At Nest Egg Fertility we have a comprehensive surrogacy package available to all types of families whether international or domestic, married or single, LGBT, male or female, current parents or intended parents just starting their families. We work exclusively in surrogacy-friendly states with doctors who are true innovators in the field of fertility. With years of experience, we are constantly working to come up with ways to make surrogacy more affordable for all our intended parents. 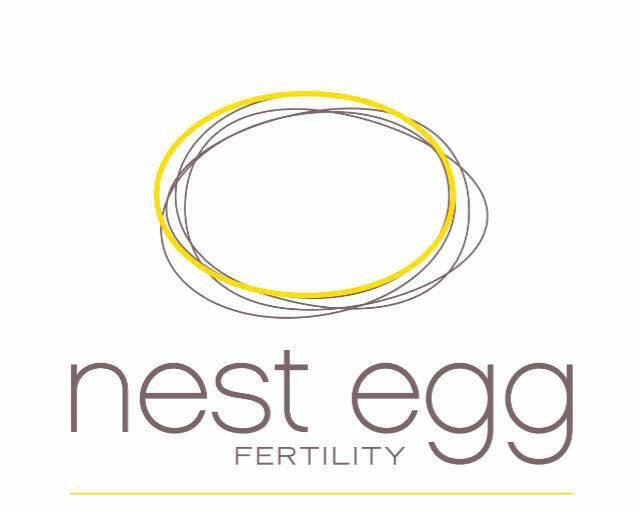 To find out more about our program in the U.S., contact us at info@nesteggfertility.com or call us at +1-310-751-4880. We can’t wait to help you start your family!